As studious as we claim to be, even the best of us need to unwind every now and again. 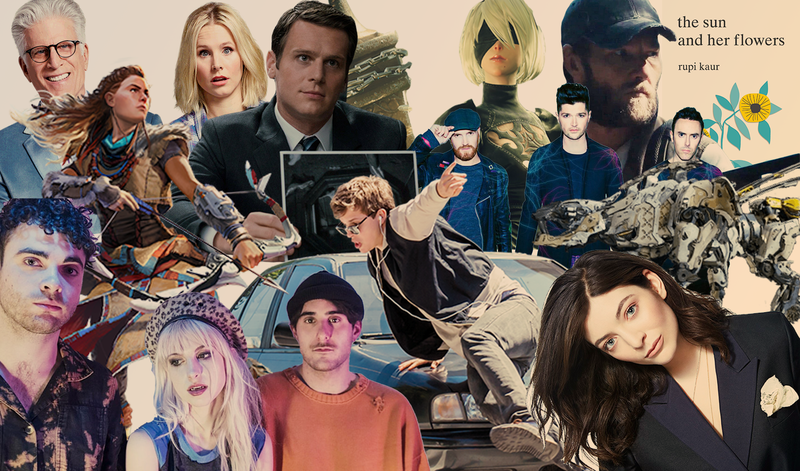 2017 was a great year in media, and our Arts and Entertainment staff picked some of their favorite time wasters of the past year. One of my favorite films of 2017 is Baby Driver. From its action-packed car chases and captivating performances from actors like Ansel Elgort and Jamie Foxx, the movie is exhilarating from start to finish. 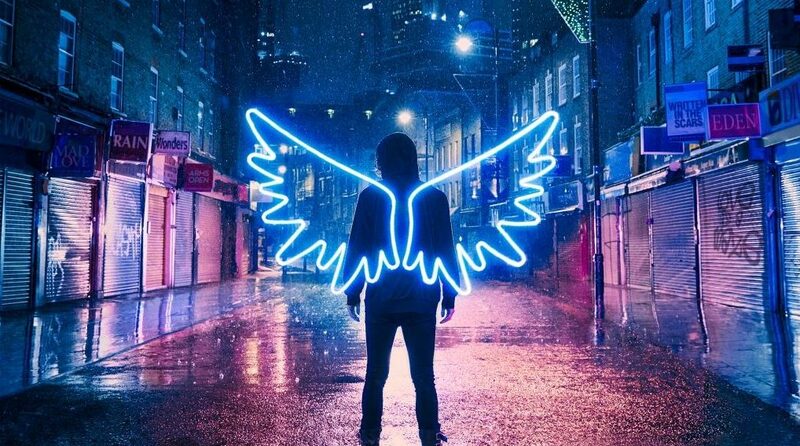 What makes the movie unique is its soundtrack. Elgort’s Baby, the film’s main character, constantly listens to music to soothe the ringing in his ears from his tinnitus. His songs drive each scene, often syncing perfectly with the action. 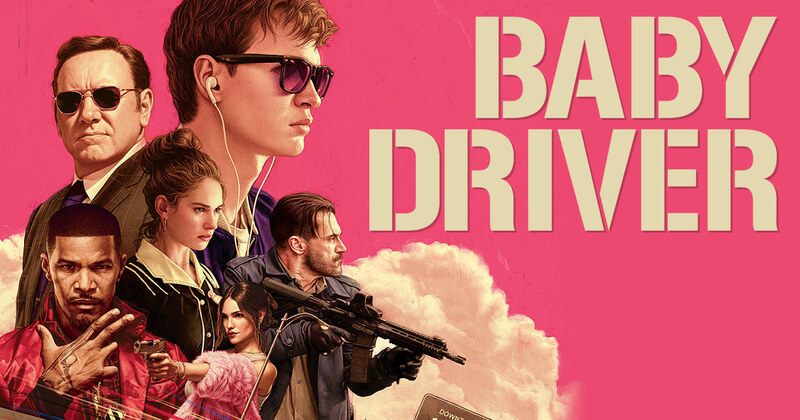 Baby Driver’s stellar soundtrack and nonstop action make it a standout movie of the year. You’re excused for not seeing Wind River this year. The film stars two Avengers (Jeremy Renner and Elizabeth Olsen) but it’s far from a summer superhero blockbuster. 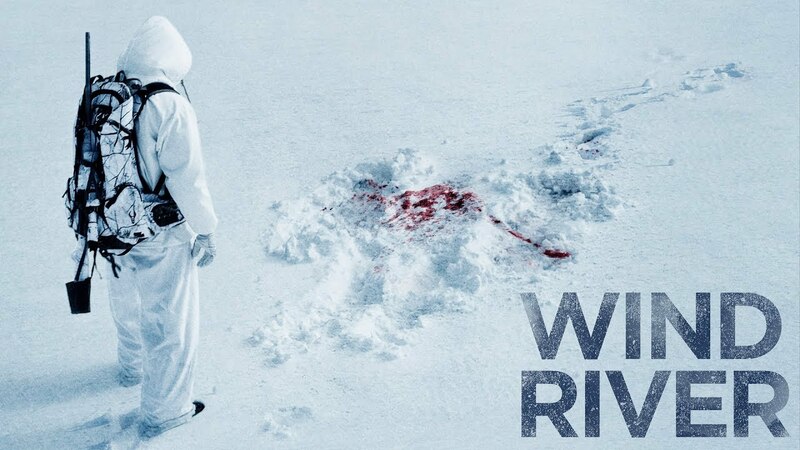 Wind River is an intense thriller taking place in the snowy Wind River Indian Reservation after the frozen body of an eighteen-year-old girl is found in the wilderness. Cory Lambert (Renner), a U.S. Fish and Wildlife Service agent, and Jane Banner, a rookie FBI special agent, must work together to find the truth. Intense and packed with tension, Wind River is the perfect movie to watch while you’re bundled up from the sub-zero temperature. Thor: Ragnarock is essential viewing for the incredible balancing act it manages between action and comedy. Countless amounts of laugh were had throughout this movie when a more action-oriented movie was expected rather than comedy. When there weren’t bouts of comedy, the action that took place was amazing as well. All the characters portrayed their roles well, including Mark Ruffalo’s portrayal of the Hulk, Chris Hemsworth as Thor, and even Jeff Goldblum as the Grandmaster. Tessa Thompson and Tom Hiddleston also did respectively well in their roles as Valkyrie and Loki. 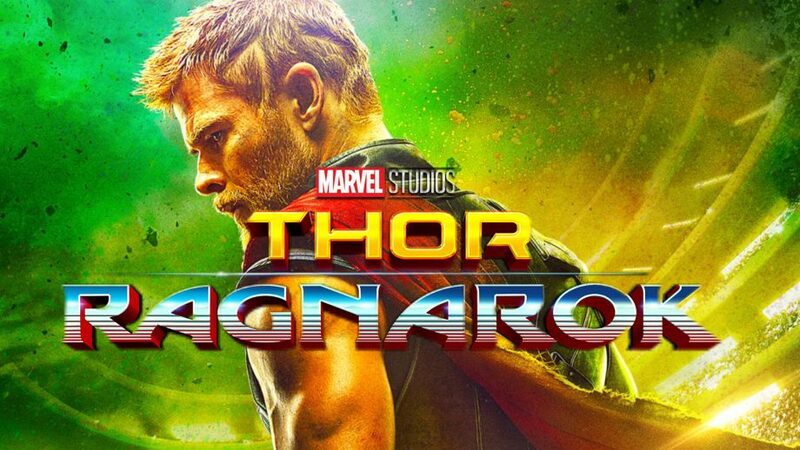 This movie is also favored for all the callbacks it did to the previous films, such as when the Hulk sees Loki for the first time since the first Avengers movie. 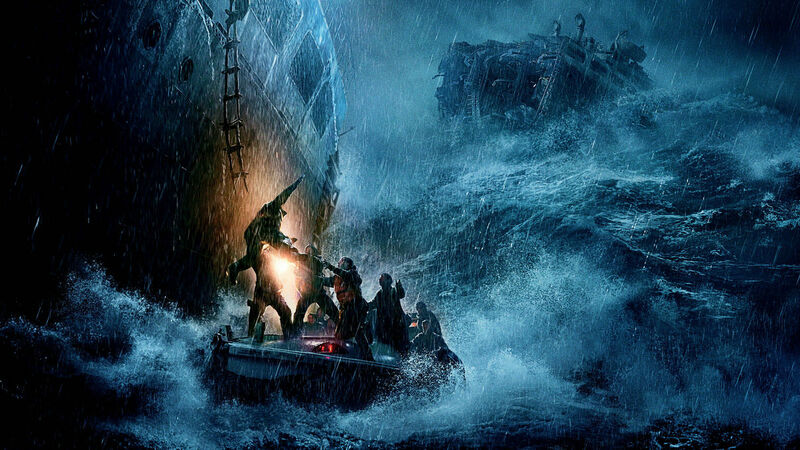 The soundtrack choice of Led Zeppelin’s “Immigrant Song”, which was used twice in the film, is a great choice of music to note as well as to what made this film the best of 2017. Mindhunter is an attention grabbing work of historical fiction. 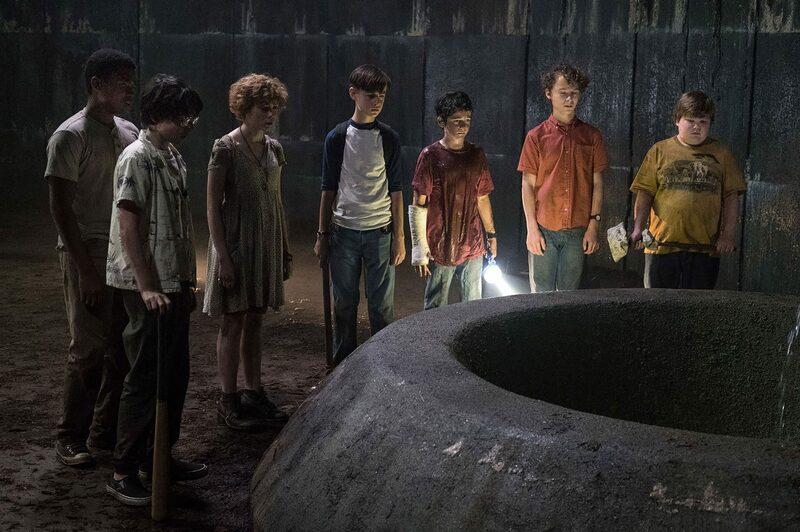 A Netflix Original, the show takes advantage of the freedoms it has to tell its story with little censorship, and gets across what it needs to. 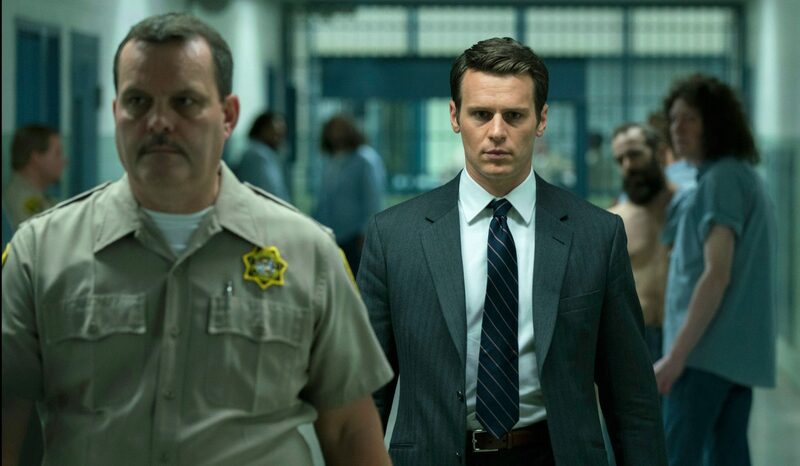 Mindhunter follows FBI agents Holden Ford and Bill Trench as they travel the country interviewing convicted murderers in order to coin the term “serial killer.” It’s thrilling, it’s informative, and it’s verbally graphic (but very interesting). The season takes a dark turn by the end, leaving it open ended for the second season coming sometime 2018. 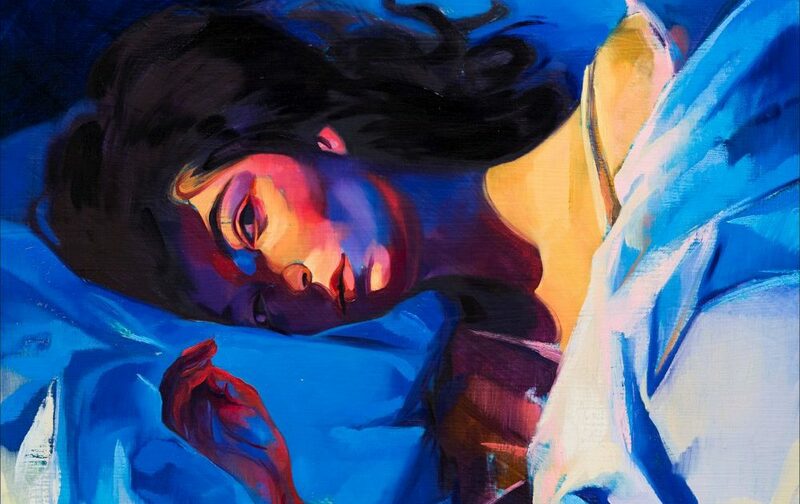 Lorde’s sophomore album is not quite a breakup album, but instead an honest account of the mess of emotions that come with figuring out your twenty-somethings. 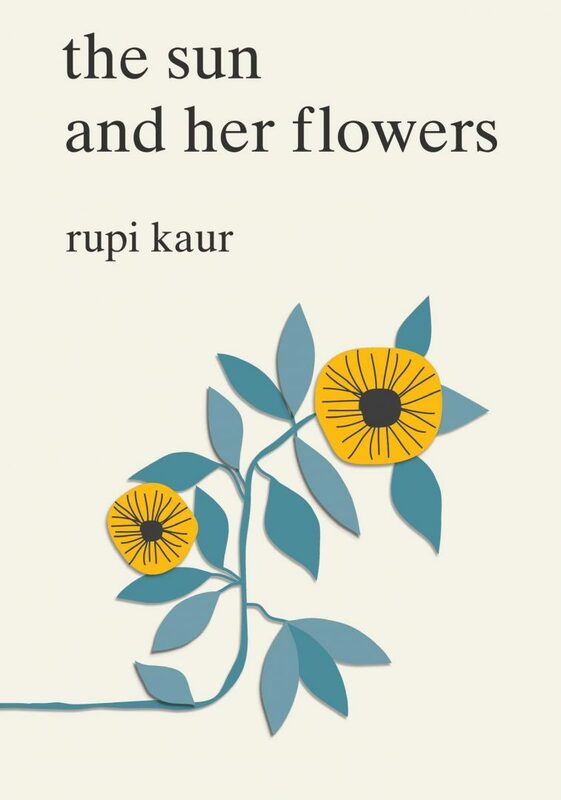 It is equal parts triumphant and heartbreaking. “Green Light’s” booming drums bring on a huge, disco-tinged chorus, and the anthemic “Supercut” is a disarmingly warm and danceable track that sees Lorde getting nostalgic for the “wild and fluorescent” love past. Melodrama is the feeling the morning after the party and, with writing partner Jack Antonoff, Lorde has crafted a record full of an unfair number of earworm hooks, and one of the most human pop records of the year. Irish pop-rock band, The Script, emerged from their hiatus with an upbeat, emotionally charged album. The album casts warnings and advice to both the political conflicts in the U.S. and the global terrorist issues with anthems like “Divided States of America” and the album’s title track, “Freedom Child.” “Make Up” approaches heartbreaking struggles with drugs and gender identity. While these songs remain the most emotionally charged, The Script returns to basics to include anthems dealing with the difficulties of love. While Freedom Child accurately encapsulates the major issues we faced in 2017 and the year prior, it is not a cynical album, and it does not leave a feeling of hopelessness after listening to it; The Script remains positive and upbeat through it all. When lead single “Hard Times” was released, many Paramore fans were taken aback. The song was vibrant and had an 80’s-inspired edge reminiscent of the Talking Heads more than the band’s past material. What followed is an album that remains true to the band’s punk roots but shows Paramore is willing to evolve and push boundaries, both set by themselves and the pop music sphere. Instead of changing who Paramore is, this album feels like a more matured punk band, an ode to all the grown-up emo kids that have followed them since their beginning in 2005. It’s clear to the listener that Williams’ is at a crossroads in songs like “Idle Worship”, in which she angrily comments on fame’s effect, and “Grudges”, which seems to be directed at returning drummer Zac Farro and their assumed fragile relationship. Even the change from her trademark bright orange hair to an empty white alludes to this crossroads. 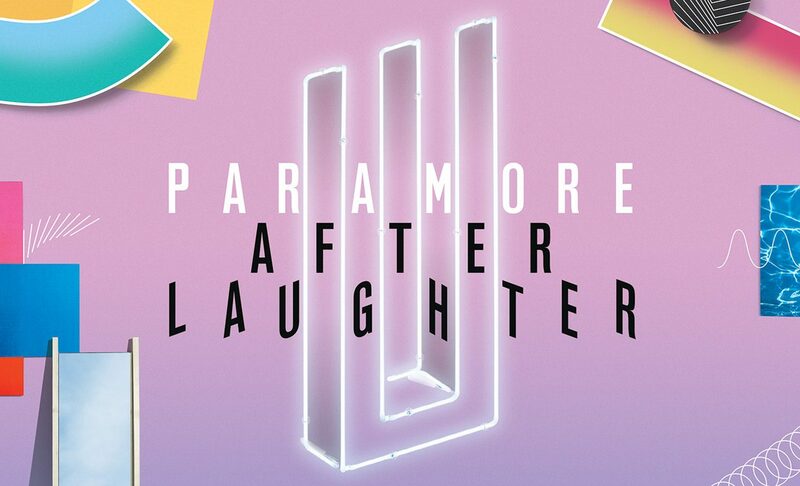 After Laughter feels like the most personal and authentic record Paramore has ever produced. 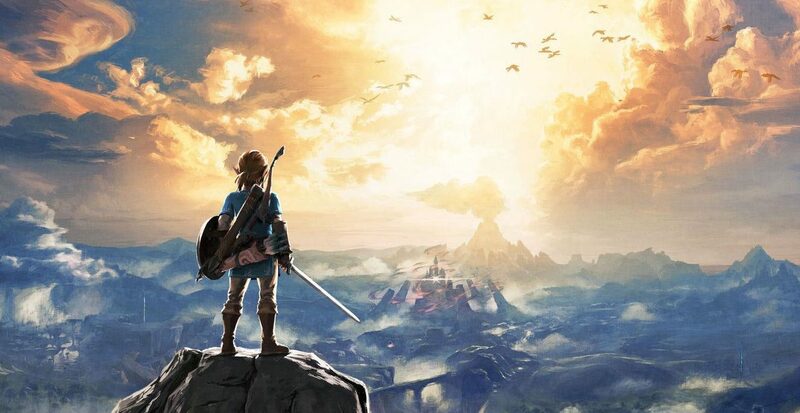 The Legend of Zelda: Breath of the Wild is considered the greatest game of 2017 by many, and with good reason. The game is extremely deep and takes hundreds of hours to fully explore. One of the beauties of Breath of the Wild is in the discovery aspect. Whether the player knows it or not, any traveling done is somehow moving them towards some new goal or item to collect. Combine this with a world diverse in environments and the ability to reach any place seen and you have an all-time pinnacle of gaming. From rich characters to alluring music, everything about Nier: Automata is engrossing. It manages to not get distracted by its multiple different styles of gameplay to tell a complete story. 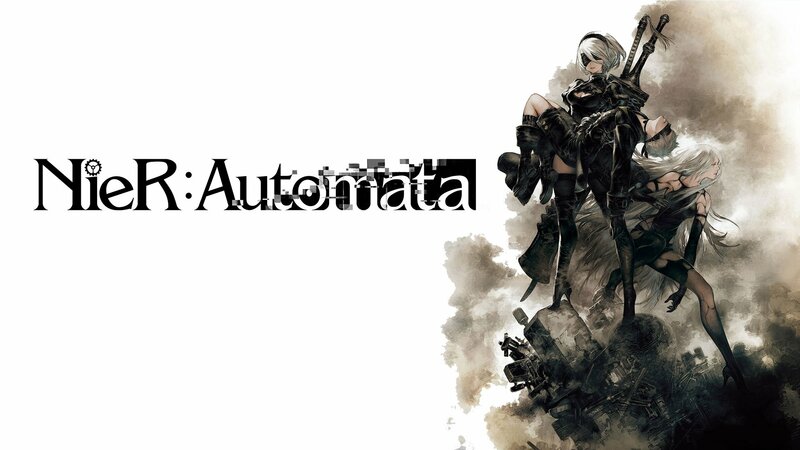 Nier walks you through a broken world full of life and beauty while asking existential questions about what life is defined as and its purpose. The characters all feel like they have a hand in the story and no invisible force is driving them to complete an objective. All in all, Nier: Automata is a new and refreshing title that deserves to be played by everyone. For my personal game of year this was a hard decision. I was stuck between Lawbreakers, Injustice 2 and Destiny 2. However those were picks that I considered in the heat of the moment. It wasn’t until the beginning of finals that I started playing Fortnite. Essentially its the more colorful sexier version of Player Unknown Battlegrounds. 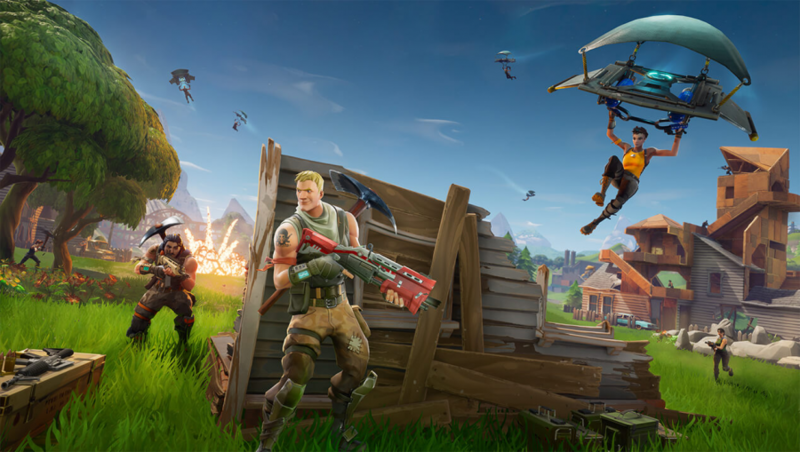 Now it’s a super competitive survival multiplayer where you literally drop into a world with 99 other players and you must essentially find supplies and player to your own strengths in hopes that you’ll be the last one alive. I didn’t like the game at first, but now I find myself constantly playing it. I’m not the best, but I do find it to be both fun, rewarding and challenging all in one. It’s like Battlefield meets Runescape. All in all it’s a fun game and you’ll have a blast if you’re playing with friends. 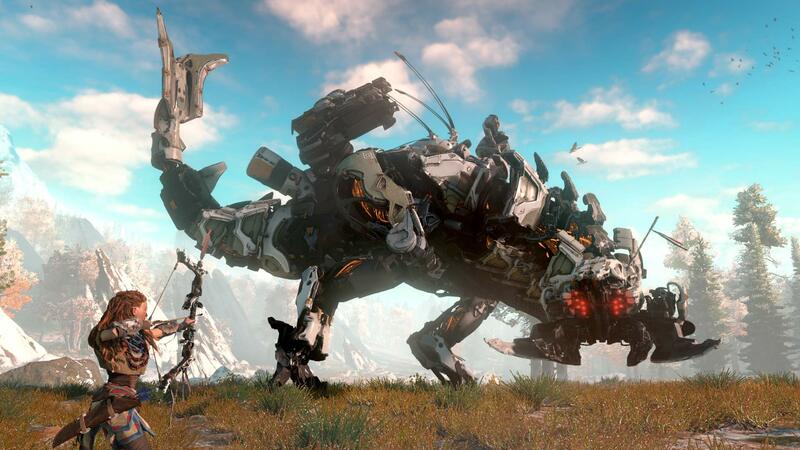 Horizon: Zero Dawn was released in February 2017 for the PS4. From the team that made the Killzone franchise, many were unsure how this new open world IP would play out. Thankfully, Horizon not only met expectations but exceeded them. The game has satisfying gameplay, an interesting story, and a massive world to explore. 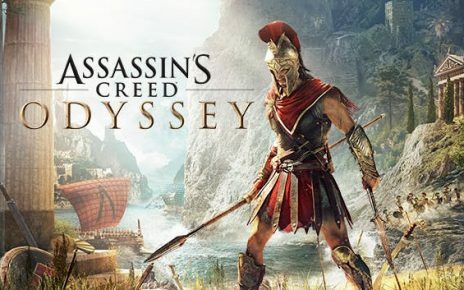 It incorporates elements from Legend of Zelda, Monster Hunter and Far Cry, it gives players a great new experience. From hacking your first robot dinosaur to uncovering ancient secrets under the earth, the player always wants to know what’s around the next corner. Horizon is a must play for any PS4 owner and will be remembered for years to come. 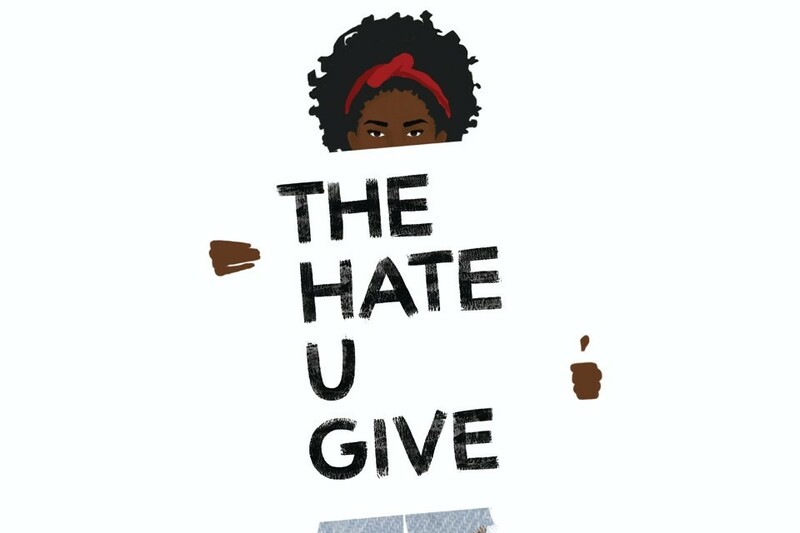 In her debut novel, The Hate U Give, Angie Thomas molds and redefines what it means to be a black teenager in present day America. After sixteen-year-old Starr Carter witnesses her childhood best friend senselessly murdered at the hands of a white cop, the teen must grieve more than his death. Thomas poignantly redefines the coming-of-age story in Young Adult novels as Starr grapples with loss of innocence and questions of identity. With such controversial topics as police brutality, Thomas convincingly tells the emotional truth of minorities today in a post-Ferguson America. Thomas’s portrayal is not as shallow as showing anger or pain, but she creates round and deep characters that have the reader relating to Starr and her family. Thomas’s story is one, yes filled with pain and anger, but mostly love and loyalty.